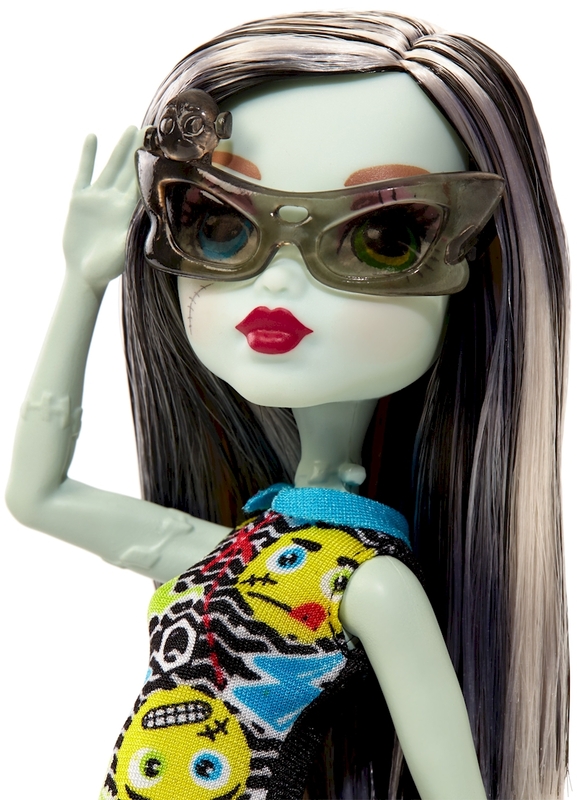 Draculaura™ doll, daughter of Dracula, wears a look inspired by her personal style and unique scaritage. Detailed accessories add to the fashion fun, while articulation at the shoulder, hips and knees adds to the storytelling possibilities. 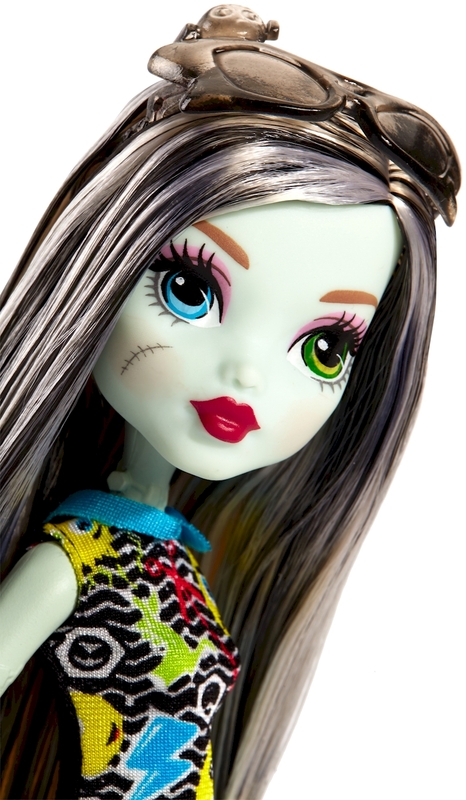 Includes doll wearing fashions and accessories.